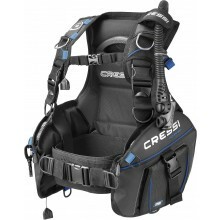 Traditional battle horse of the Cressi range has been completely revised both functionally and aesthetically. 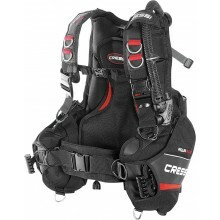 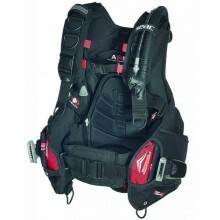 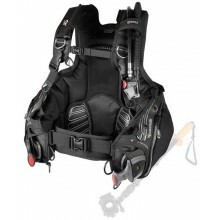 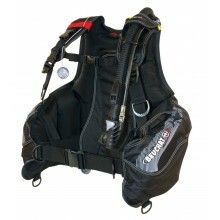 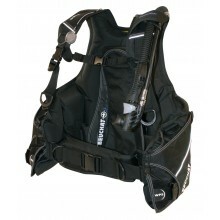 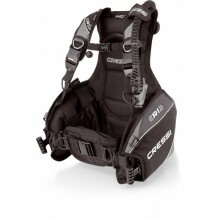 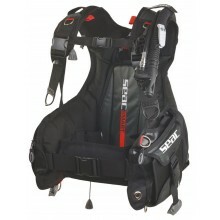 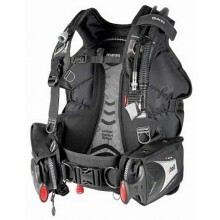 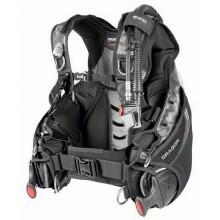 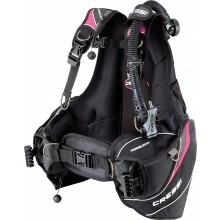 Cressi Aquaride Elite represents the most advanced synthesis of classic structure Jacket. 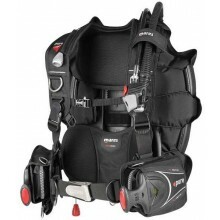 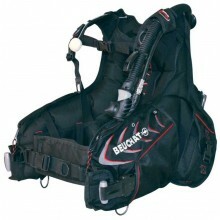 TEK vest type preformed back-pack with anodized aluminum backplate. 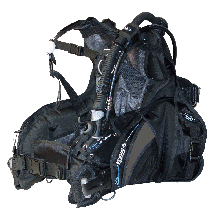 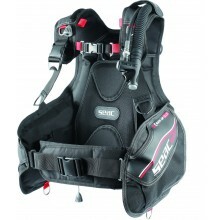 Diving compensator, also known as "stab" and member of the family of Buoyancy Control Devices, was invented as a support for the diver, in order him/her not to be obliged to use his/her fins all the time. 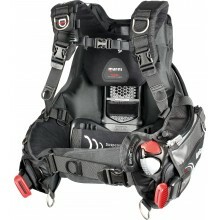 It's also used as support for diving tanks.